I can say the opposite. The piano adlib part before the next stanza is on point this time in the new audio. 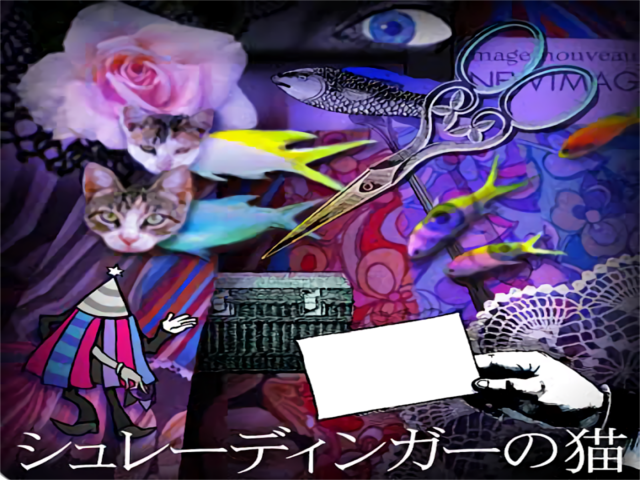 The previous one was really off since it's from pop'n music gameplay lineout. If someone wants to compile a list of DDR A songs that still need a background or banner I could try and make some. If you're making by just stretching the image, don't do it. So many people attempted that in the past and everyone is not a fan of that style. Actually, I typically scour the internet for the images, usually downloading multiple copies of the same image but at different sizes and/or quality and then proceed to edit all accordingly. Sometimes I can't use the largest size due to lower quality. I typically size and edit multiple versions of the same image and do a lot of trial and error until I have one perfect image. I then proceed to use the "clone tool" in Gimp (image editing program) to wipe out the artist's name as is done in almost every official background. This takes hours...not overexaggerating in the slightest lol. Blending it out perfectly smooth leaving no discernable trace of difference in color/design. Sometimes I literally blend pixel by pixel and am undoing and redoing parts constantly. In rare cases, there's a good quality image without the artist's name (Tis a blessing lol) in which case I just resize to 640 x 480. Sizing up is a pet peeve of mine. Some songs don't have many quality images to choose from so I do my utmost best with what I'm working with. I decide whether I scrap these ones by taking into account the quality, blurriness, over-pixelation, stretching/looking weird or awkward, etc. I 100% agree with you. I'm not a fan of just simply stretching the image, not taking the time to find the best quality, only cropping the artists name out and/or lazy blending. It is very unprofessional and these are official songs that deserve official looking backgrounds. Once again...I do not stretch any of my images. I size down. This was originally a 920 x 920 jacket and I sized it down to 640 x 480 I then proceeded to use the color picker tool and simply colored over the artist's name. The name is over a background of sheer white making this one of the easiest ones to do. 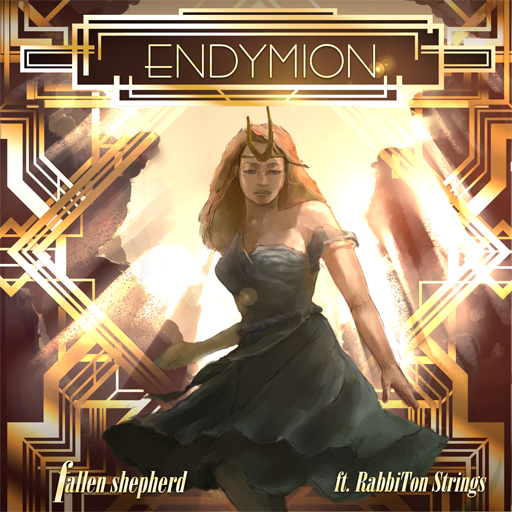 If you still think I just stretch them, look at the one I made for ENDYMION. 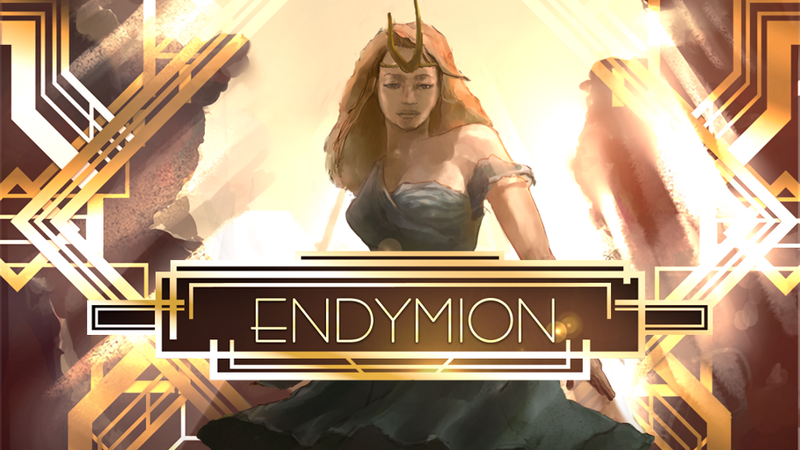 ENDYMION was by far the hardest one I've ever edited. Compare the jacket to the background and you can clearly see I kept the lower half instead of just cropping it. I mean...to be fair you could just try it out first? I FINALLY made a full artwork 640 x 480 background to ENDYMION with perfect quality. 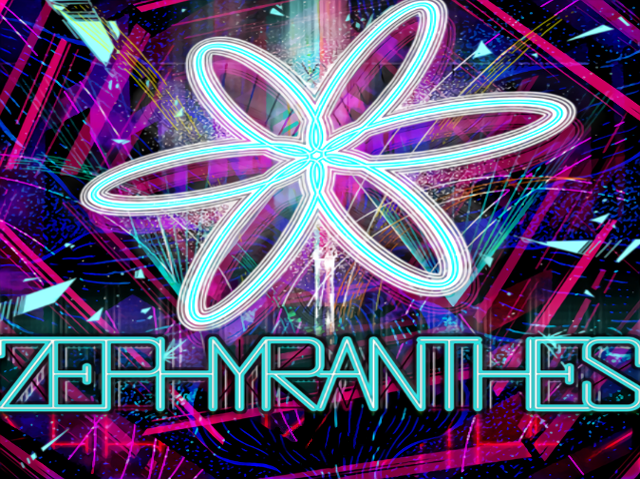 I spent days making it so I sure do hope it'll be used as the DanceDanceRevolution (AC) Beta ENDYMION background lol. Look at the bottom half xD. It's still there. Compare to the original jacket. Do you want me to put them side by side? Now that DDR A20 is officialy released, i can try to sum this up with 3 things that needs updates for the DDR A simfile pack. 1: Lacking banners for some songs. Yeah i know i use themes that has support for banners, but some of them were missing. 2: Songs that uses Line Out audio. Some of the songs contain random announcer lines & random cheering in the background, regardless of your selected announcer set in the options. 3: Missing BGAs for Tokimeki Idol songs. I really like the BGAs that is playing in the background, just for observers to see how good the animation is. Well the BGAs for Tokimeki Idol songs are remained missing. @Chewi Please rename the thread to "DDR A20 Beta Simfiles Thread"
As for the DDR A status, I'll update them when I'm free. Redirect new posts to DDR A20 thread instead of rename this thread. This is for updated missing graphics before to close it. This page took 0.028 seconds to execute.